*the offer is not including certification fee. *transfer is included inside Hurghada. Night dives are also made by boat. We visit all the beautiful dive sites in the north and the south of our area. 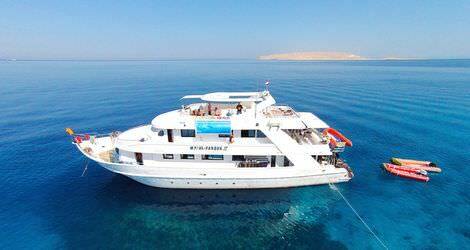 Let's go together for a several-days diving safari on a comfortable and safe boat! Don't miss the chance to explore uncommon underwater places to see especially amusing fishes and corals. Official Dive Courses begin in Aquanaut Diving Club. We are officially affiliated with PADI. 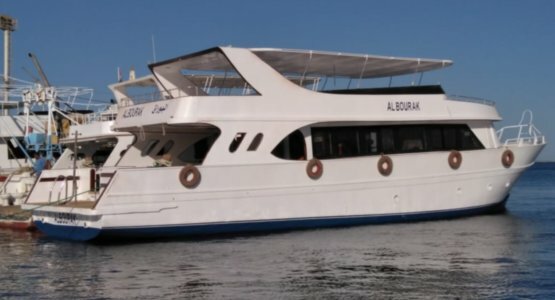 Within a few hours flight from Europe, the Aquanaut Diving Club in Hurghada offers everything you might required in scuba diving activities: diving courses, daily diving, liveaboards, Nitrox, night dive.